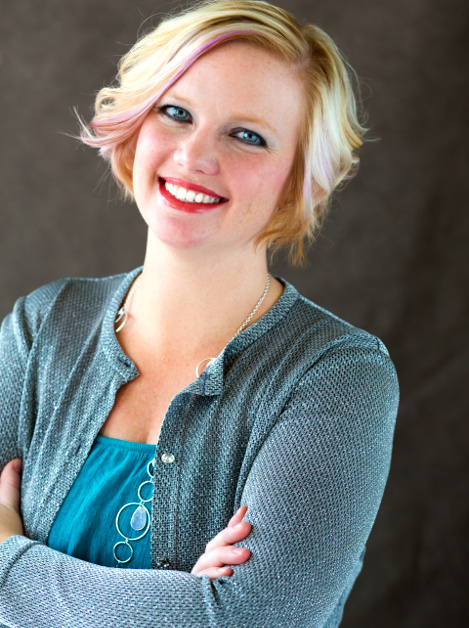 Dr. Laci Namken graduated in 2010 with her Bachelor of Science degree in Healthcare Management from Bellevue University. She went on to study at the University of Nebraska-Lincoln and completed her Masters in Audiology in 2013 and received her Doctorate in Audiology in 2014. She has previously worked at the Omaha VA and has training in tinnitus management solutions. As an audiologist, her passion is helping people overcome the challenges of hearing loss and tinnitus as well as spread awareness of the importance of hearing protection from loud noises. She is dedicated to improving quality of life that hearing impairment can impact. Training is focused on the medical, diagnostic and rehabilitative aspects of hearing loss and balance which includes, but is not limited to, hearing aids and other technological devices. To be licensed, must pass a national, standardized exam and the completion of over 2000 hours of supervised clinical experience prior to applying for licensure by the state. In Nebraska, a person can purchase hearing aids from two different types of providers: Audiologists or Hearing Instrument Specialists (Hearing Aid Dealers). Both are trained to fit hearing aids but the formal education and training that is required for each is significantly different. Contact Dr. Laci Namken Today! At Heartland Audiology, Dr. Namken is a nationally-certified, university-trained doctor of audiology. She will provide you with a more comprehensive evaluation and treatment plan than anywhere else in Fremont. In addition, you can have all of your hearing healthcare needs met in one location as she has partnered with Dr. Timothy Kuo, a board-certified ear, nose and throat physician.